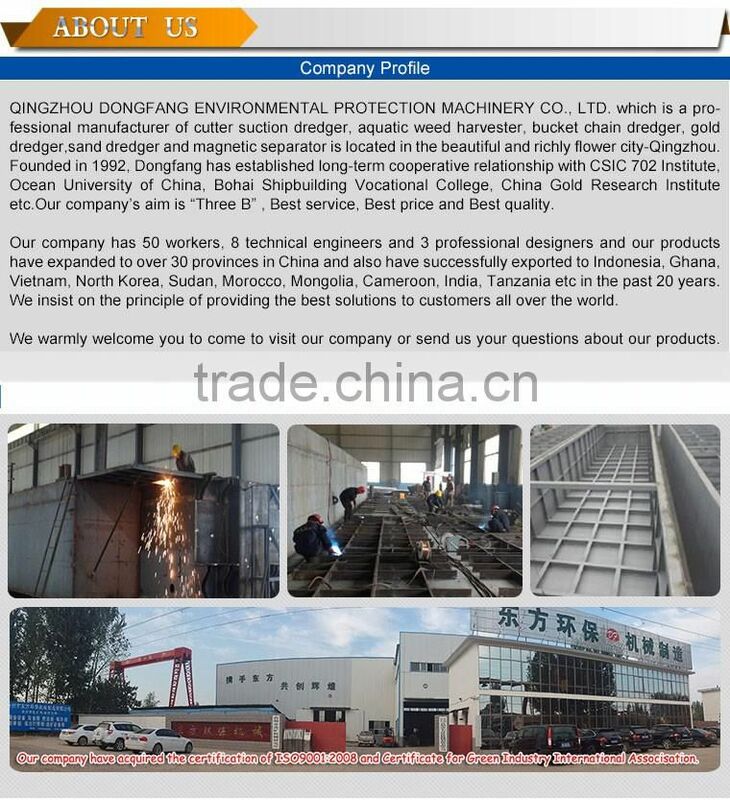 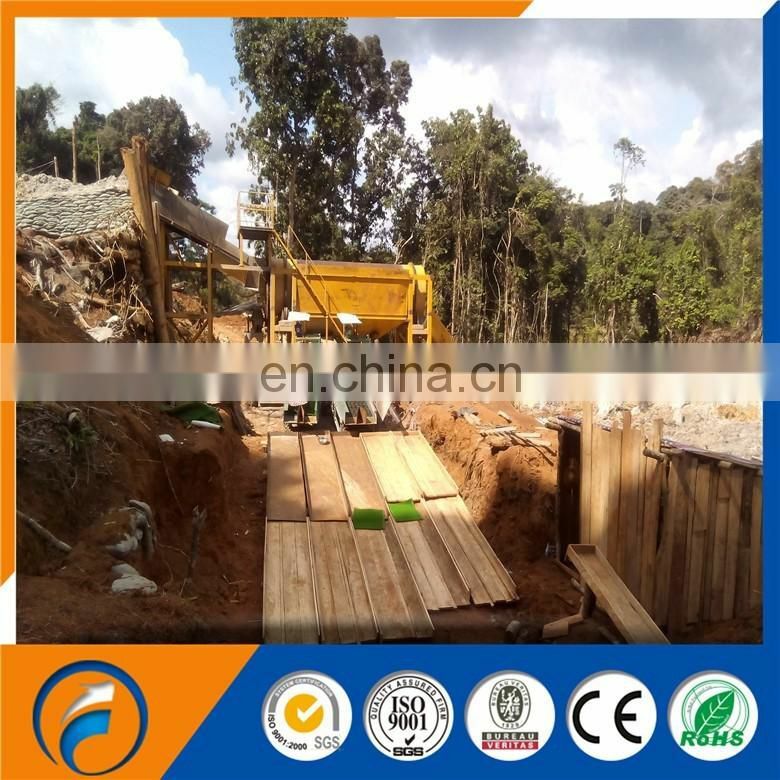 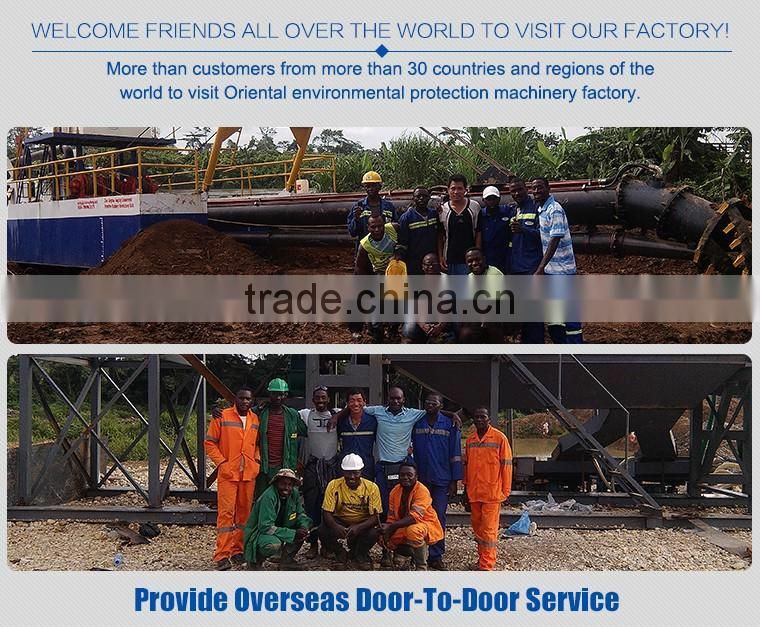 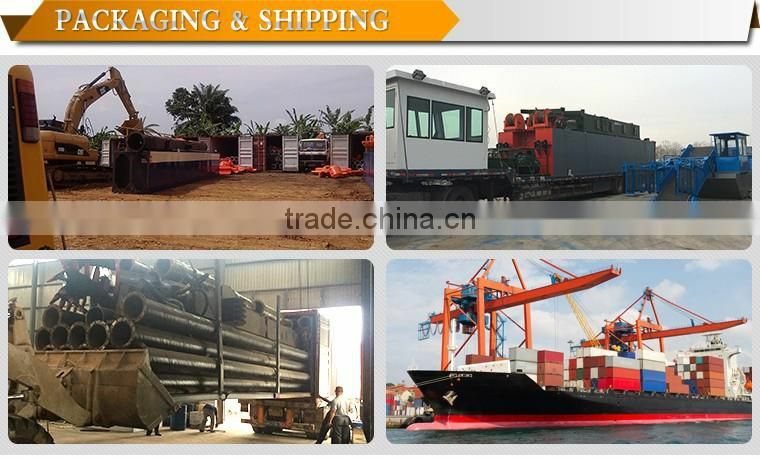 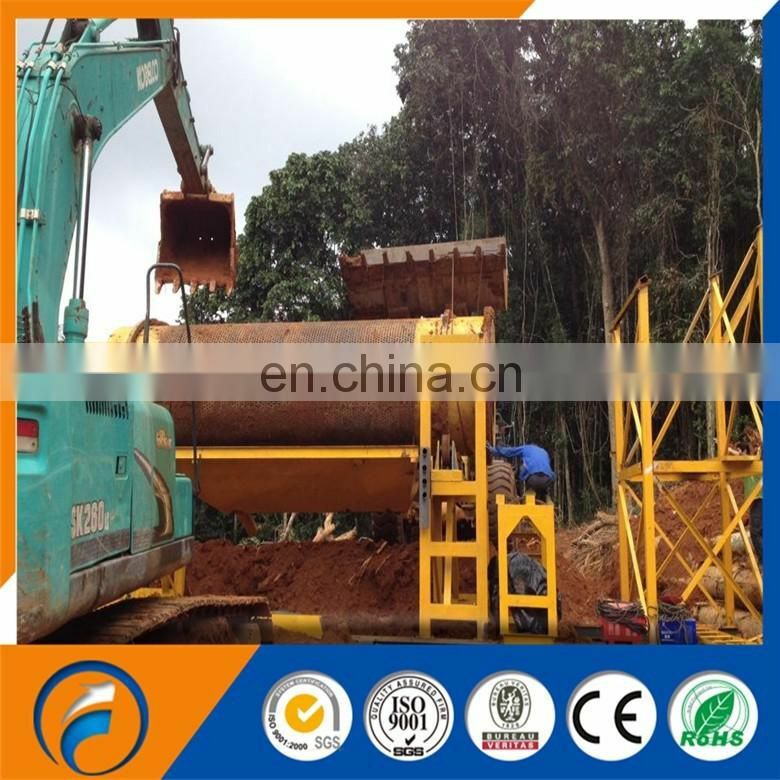 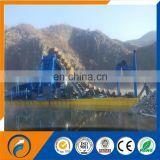 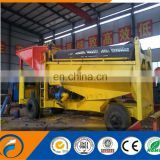 This machine is designed for processing alluvial gold mine, river sand gold, placer gold etc. 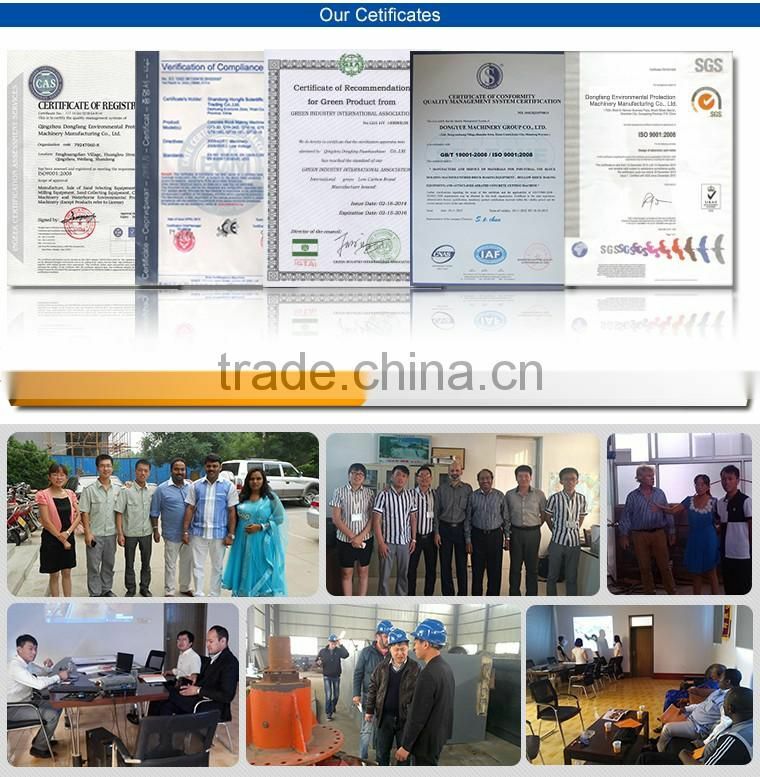 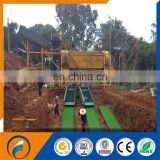 It is suit to small scale mine processing. 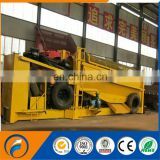 It is portable and mobile easy to move to other place from one place when finish the job. 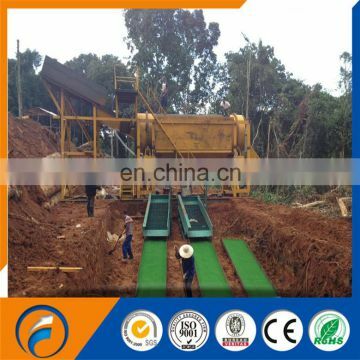 This mineral washing machine is popular in African, Asian, South American due to its easy to move and easy to operate, moreover, it is low cost, miner just cost a little budget to buy one. 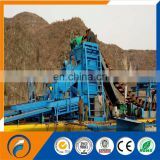 Many miner came to our factory to buy it for their small alluvial, sand mineral.